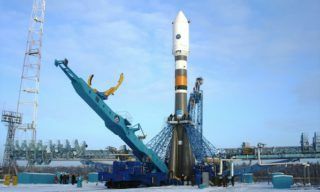 At 10:09:50, Moscow time, April 28, 2015, Progress M-27M cargo vehicle was launched by Soyuz-2.1a booster from Baikonur spaceport. The launch and the flight were nominal, but 1,5 seconds before vehicle was to separate from the 3rd stage of the booster telemetry data was lost. At that it was found out afterwards that the vehicle separated in time. 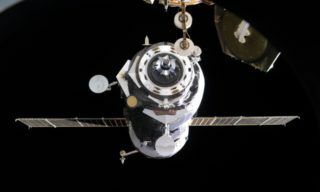 In the result of all measures taken on April 28, 2015, telemetry system workability was partially restored, at that it was discovered that part of the vehicle’s units and systems were operating in off-nominal mode. 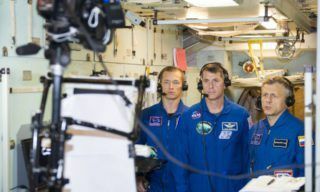 Motion Control and Navigation system testing conducted with the help of onboard TV system of the vehicle stated that the vehicle rotated at the velocity of about 90 degrees per second. Besides space checkout equipment determined that both the vehicle and booster’s third stage were on injection orbit (approximately at 30 km distance from it). 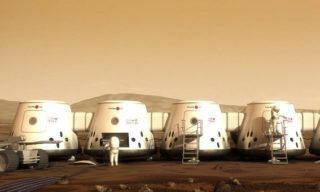 In the course of additional space vehicle systems and facilities testing conducted on April 29, 2015, the specialists found out the failure of several elements and nodes of the vehicle as well as propulsion system lines depressurization. Due to this further flight and safe docking with the ISS are impossible. 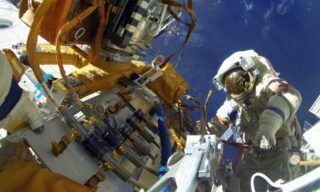 At the present time ROSCOSMOS specialists are controlling space vehicle systems. 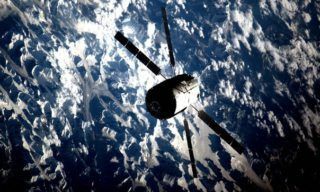 Due to the difference in orbit altitude Progress does not pose any threat to the ISS. 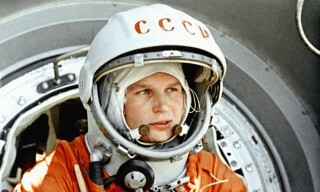 The vehicle is to be de-orbited and burn in the atmosphere on May 5-7. Off-nominal situation with ISS supply is already settled. 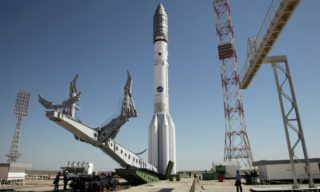 There are two Progress cargo vehicles to be launched: Progress M-28M (already delivered to Baikonur) to be launched in the 3rd quarter of the year and Progress M-29M – in the 4th quarter. State Commission on Manned Space Complex Flight Tests formed special working group to investigate the cause of off-nominal situation. The results are expected not later than May 13, 2013.